Who is Anand Ahuja? Get to know Sonam Kapoor's husband-to-be! 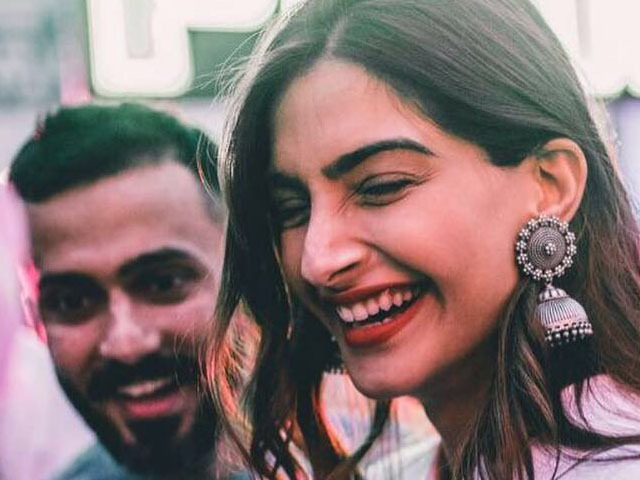 Families of Bollywood actor Sonam Kapoor and her beau, Anand Ahuja confirmed rumours of the couple’s wedding which is to take place on May 8, this year, reported India Today. 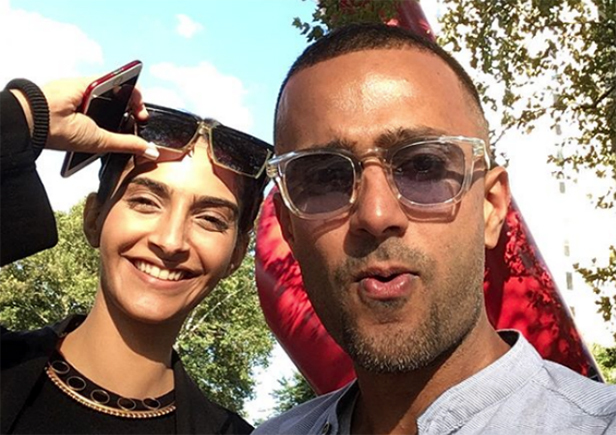 But who really is Anand Ahuja? Sonam’s husband-to-be is the founder of Bhane, a popular clothing brand in India that the actor has often been spotted wearing. Apart from own a clothing brand, the Delhi-based businessman also started India’s first multi-brand sneaker boutique called VegNonVeg. Anand is the grandson of Harish Ahuja, who runs India’s largest export house. He also manages Shahi Exports which reportedly has a turnover of over Rs30 billion. Anand studied at American Embassy School in Delhi and completed his post-graduation from Wharton Business School at the University of Pennsylvania. He worked as an intern at Amazon.com and moved back to India to join his family business. The groom-to-be is also a basketball lover. The businessman is rumoured to have met Sonam in 2014, when he was introducer to her by the latter’s stylist Pernia Qureshi. It is also said that Anand proposed Sonam within a month of their first meeting. With barely a week left to the wedding festivities, the Kapoor’s Bandra residence in Mumbai is all decked up. 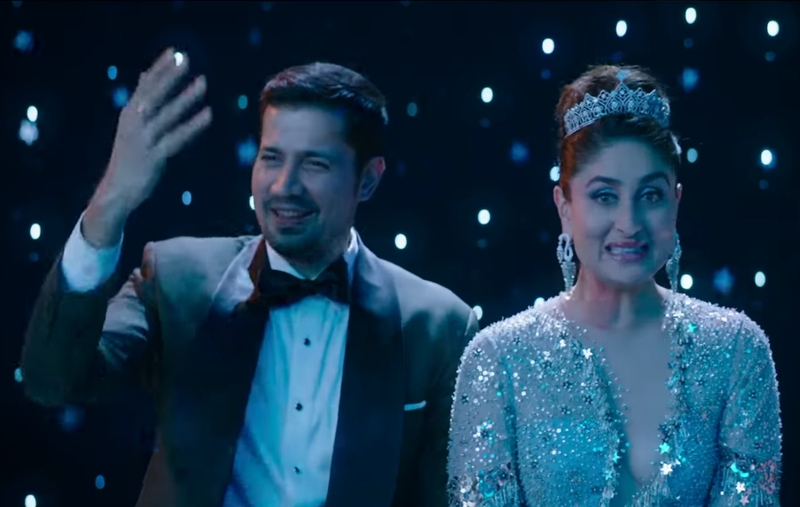 Even Bollywood celebrities are gearing up for the big, fat celebrations. It’s reported that Sonam and Anand will be having two receptions, one in Mumbai and the other in Delhi. After the two tie the knot, Sonam and Anand will be travelling to the Cannes Film Festival where the former will be walking the red carpet this year. Upon returning from the French Riveria, Sonam will get back to promotions of her upcoming film, Veere Di Wedding.